How will you KNOW what to do in the face of catastrophic change? The book, The Great Waves of Change, will prepare you for the challenges to come. 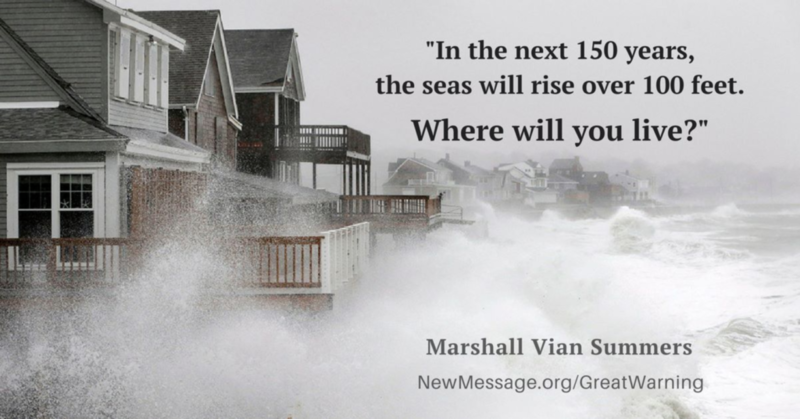 Marshall Vian Summers brings The Great Waves of Change, a message for the world. 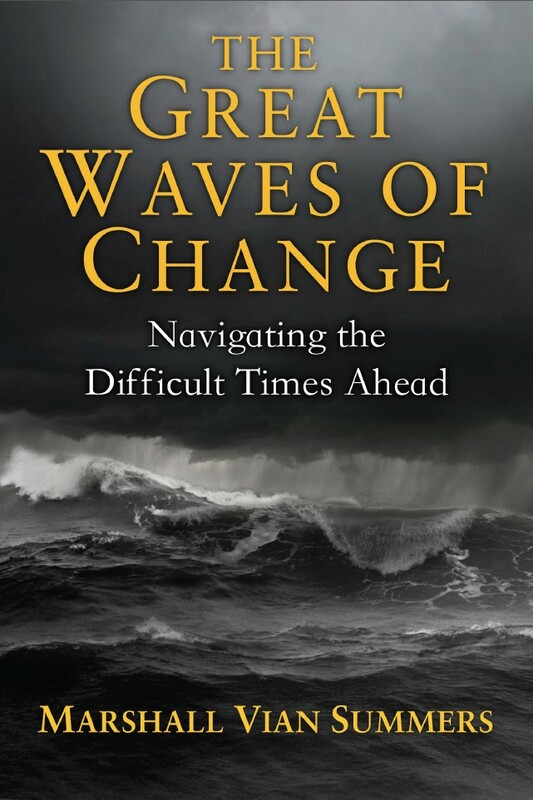 The Great Waves of Change presents a prophecy of the difficult times ahead and the steps you can take to navigate an increasingly turbulent and uncertain future. Learn where you should live and if you need to move due to climate changes and pole shifts. Learn what to watch for in the world. The Signs of the world will show you the Great Changes to come. Find out which places are the most dangerous to live and how to avoid isolation from earth changes. Discover inner stillness in an increasingly chaotic and uncertain environment. Learn how to teach your children how to live in a Great Waves world. 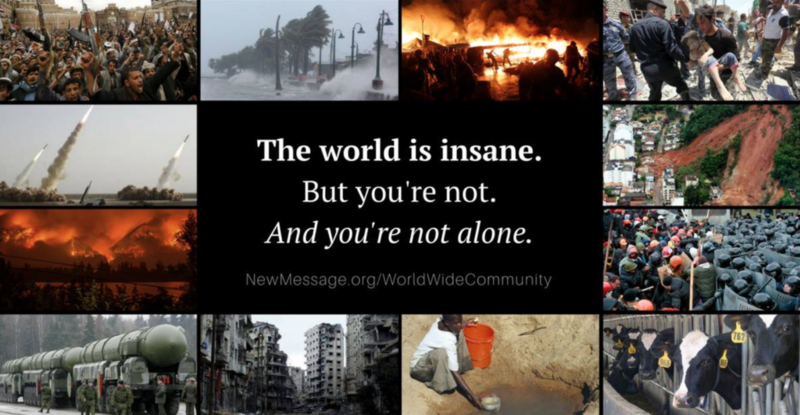 Do you feel unsettled about the future of the world? You're going to need to be prepared internally and externally for conditions never seen before. You're going to need a solid internal and external foundation to escape your past and weather the great shocks coming to the world. You're going to need to be stronger physically and mentally than you are today to support those around you. You're going to have to read "The Great Waves of Change," a free book, to prepare yourself and your family for the hardships to come. Subscribe to the Great Waves of Change mailing list and receive monthlyish emails. Unsubscribe at any time. We value your privacy and would never spam you. Marshall Vian Summers brings a greater awareness, education and preparation. For the past 35 years, the Messenger Marshall Vian Summers has been preparing a New Message for humanity, which includes the text The Great Waves of Change. 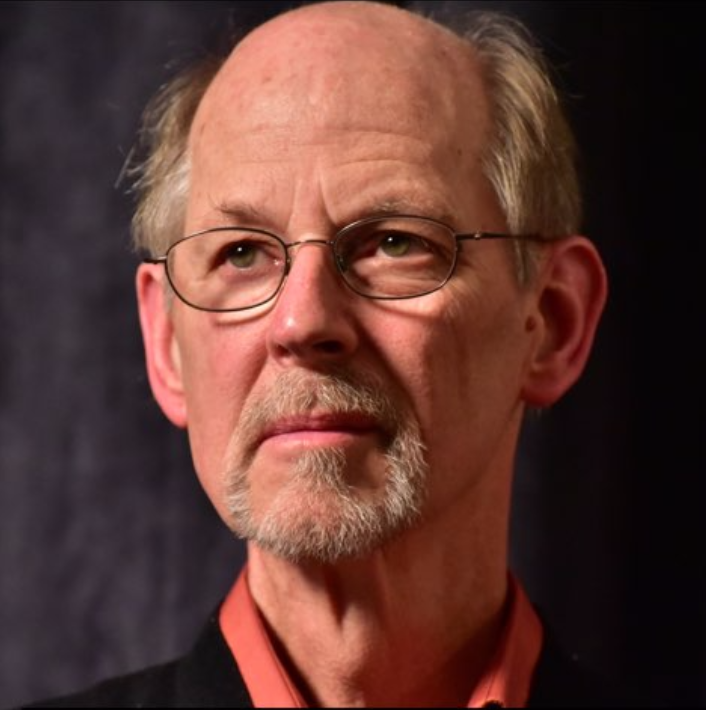 Marshall Vian provides insight on a broad range of subjects related to human evolution, relationships and spirituality. This growing body of texts and recordings are being studied by thousands of people around the world, with translations in many languages.